Fantastic blog post from my sweet friend, Sandy of Little Canary & Co.
I’m very honored to be included here, thank you SO much for sharing my work Sandy – I’m truly grateful my friend! Hugs! 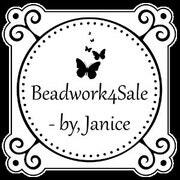 This is my first blog, and I wanted to share with you some beautiful creations from my bead work artist friends on Etsy. With the Holidays up and coming, it’s the perfect opportunity to share these beautiful works of art. 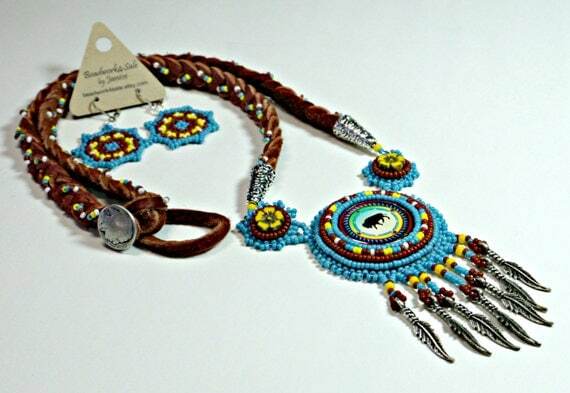 Meticulously hand beaded with care, Janice used the finest of materials in – this one-of-a-kind bead art necklace. A unique, special edition statement necklace and earring set that’s perfect for passing down from one generation to the next. 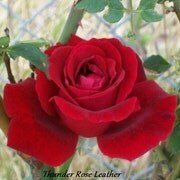 Next, meet my friends at thunderrose who make beautiful leather goods. This bag is one of my personal favorites. This beaded leather phone case is made of soft, durable elk skin leather. 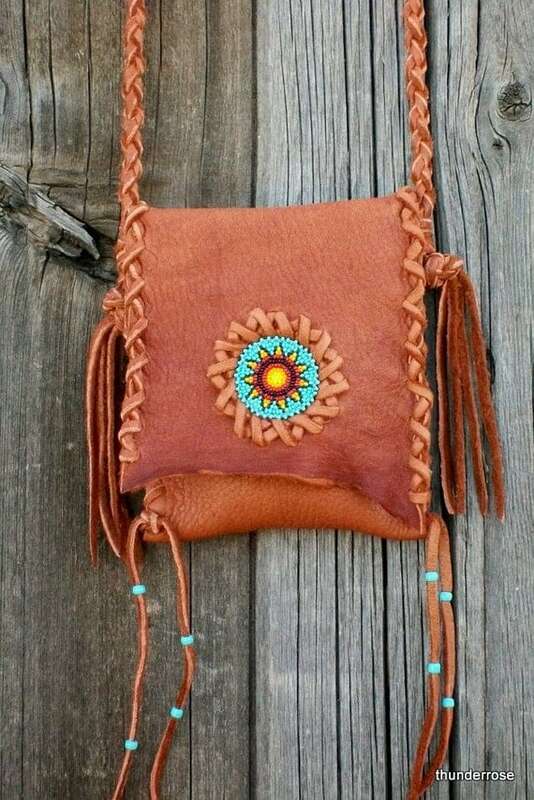 This sweet little buckskin handbag is great for your smartphone, i phone, medicines or just a few things you need to carry.